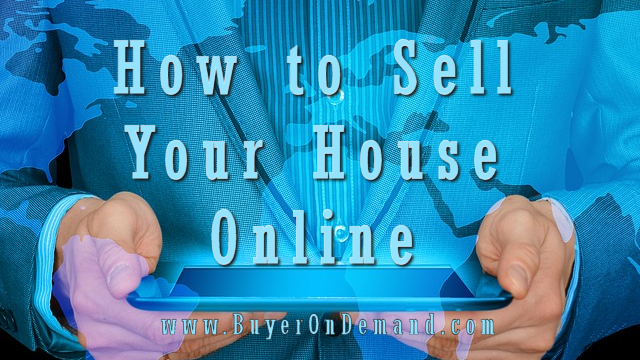 Now, more than ever, people are finding success selling their homes online. But with the online marketplace being so hot, you are likely to face some stiff competition! 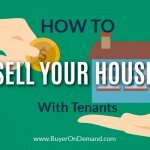 We have put together our favorite tips to help you stand out and sell your home fast! 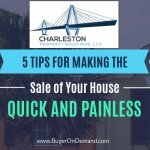 A unique and interesting way to sell your Charleston home using the internet would be to create a property specific website. A basic website and domain won’t cost you much to get started. With a little SEO, content, and imagery, you can quickly build a site to rival the big advertisers when it comes to showcasing your house! Study market trends for real estate in your area. 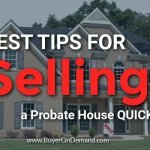 Ask questions such as: when is the best time of year to sell my Charleston house? What are the current buyer demographics? 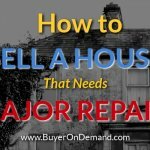 Are you ready to sell your Charleston Home? We are ready to help! Fill out this form, or give us a call now! (843) 800-2705.